We believe that it is of great importance to build a foundation in different life situations. 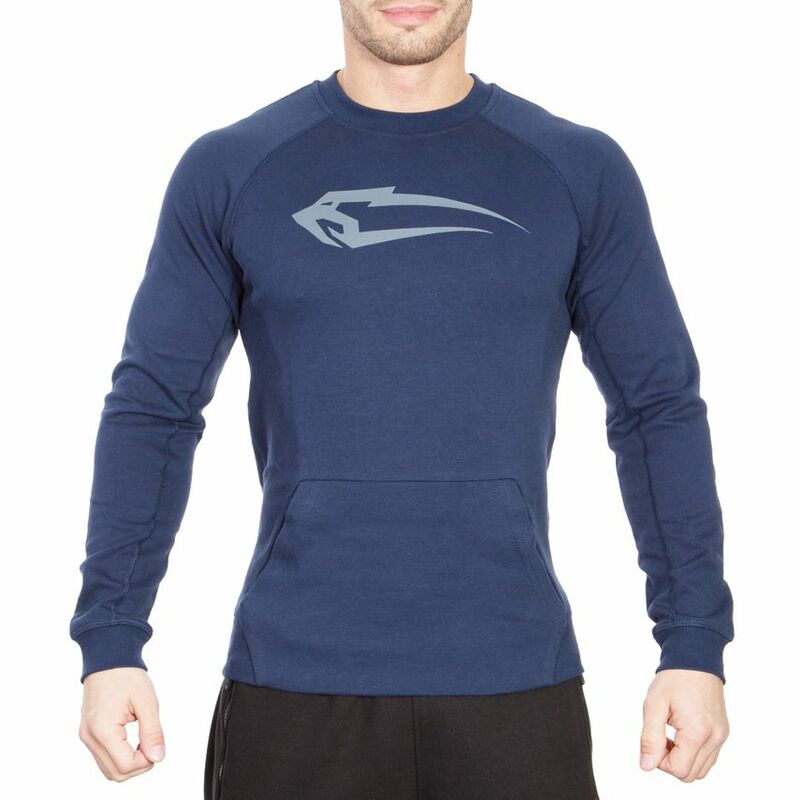 All you need is determination, sympathy and our new Smilodox Men's Sweatshirt Element. With the colour contrasting but classic Smilodox logo on the chest you are a fashionable eye-catcher. 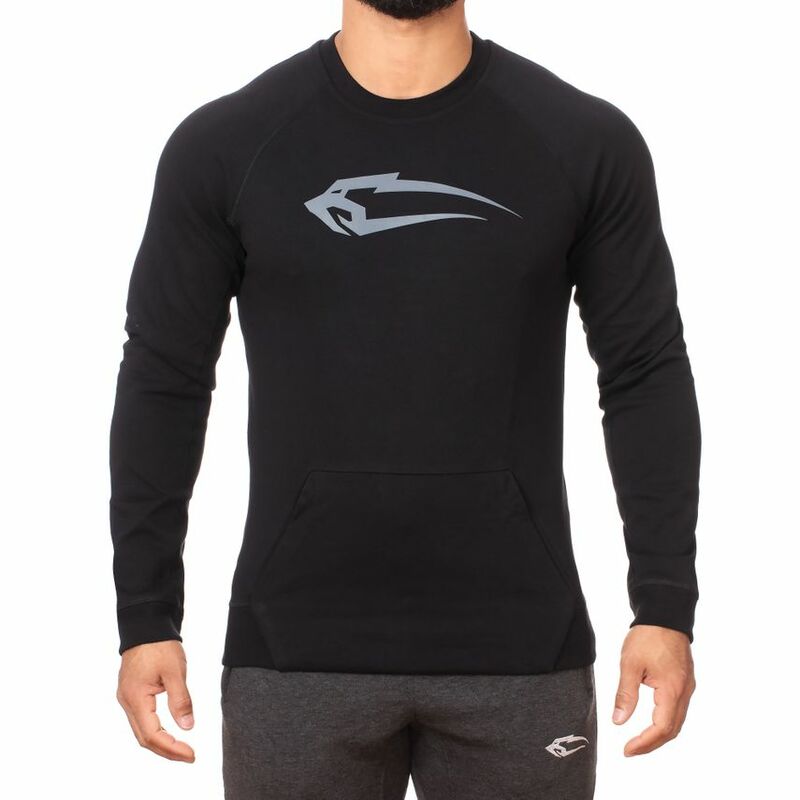 The Smilodox Men's Sweatshirt Element is equipped with an elastic waistband on the arms, neck and back. Its unique feature is the belly pocket with transition to the waistband. 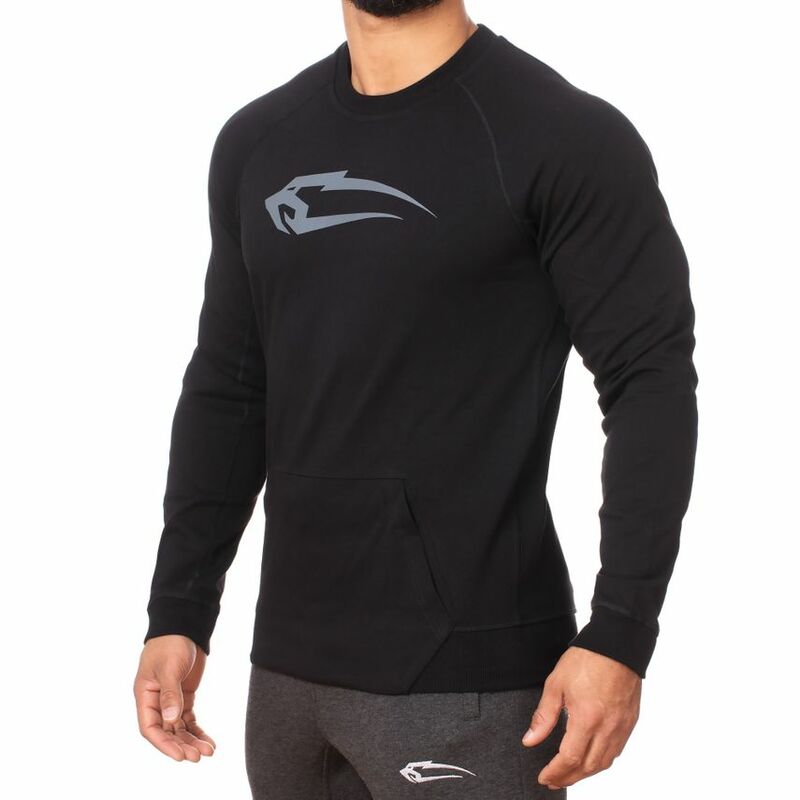 The classic round neckline makes this sweatshirt an elementary piece of clothing and accompanies you in every imaginable situation. 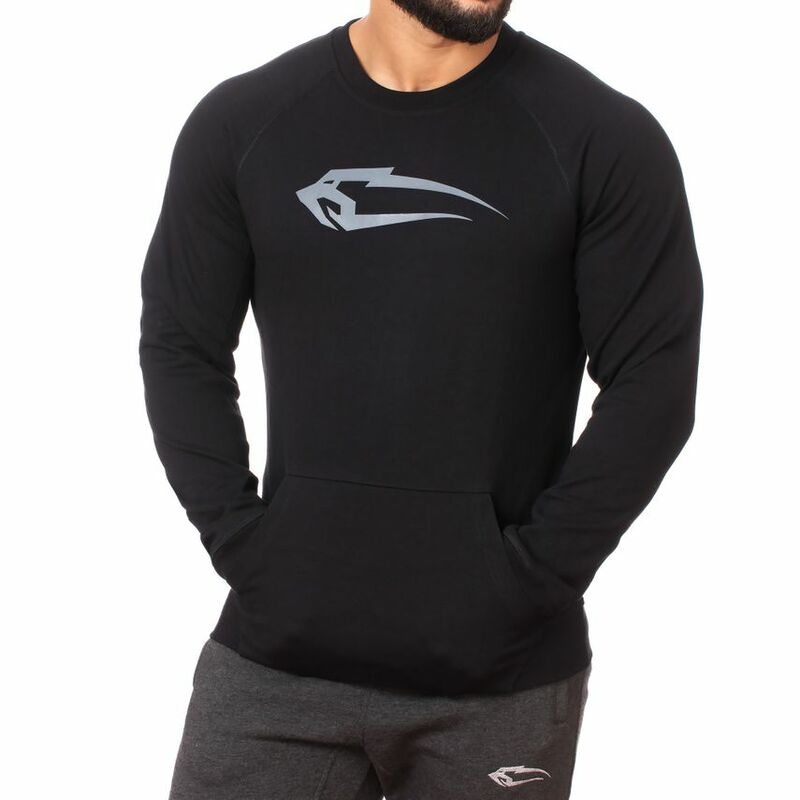 The casual and loose cut makes this sweatshirt not only the basis for your looks, but also perfect for warming up in the gym or chilling out at home with friends. The restrained design allows for a variety of combinations with other patterns and colours.